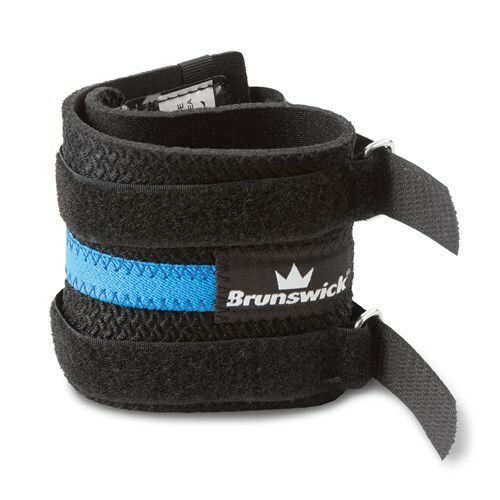 The Brunswick Pro Wrist Support is great for bowlers needing extra support to strengthen their wrist during play. This support uses latex foam material for increased comfort. This device is easy to put on and take off and has two velcro straps that help increase its durability. Easy to put on and to remove. Hi Bobbie. No, this wrist support does not contain plastic in it. Due to the time it takes to produce the Brunswick Pro Wrist Support ball it will ship in immediately. We cannot ship this ball outside the United States.